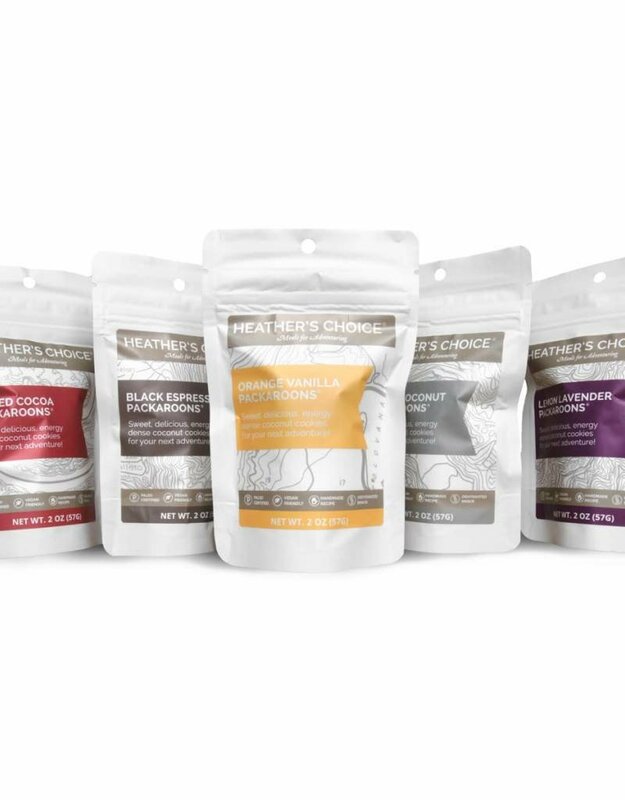 Heather's Choice knows space is king in your backpack. Their Packaroons® were designed to stand up to the punishment of adventure without adding weight and taking up unnecessary room. At just two ounces per pouch, these little coconut cookies are lightweight, energy dense, and pack a seriously flavorful punch to give you the boost you need! 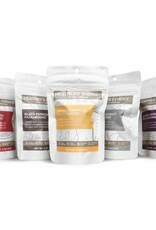 We’re confident you’ll enjoy every one of their flavors!